Considering where to retire? While beautiful beaches and scenic mountain vistas may draw many away from metro Atlanta, there’s much more than a few significant senior tax exemptions that could make you rethink remaining in Cobb County or choosing it as your new home. 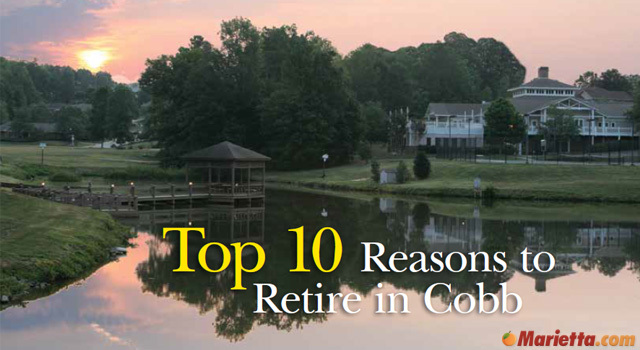 From quality senior services to endless entertainment options for the family and grandkids, below are the top 10 reasons you should consider living out your golden years in Cobb. Whatever unique need you or a retired relative may have, Cobb Senior Services is here to help. Recognized as one of the leading county-based senior agencies in Georgia, Cobb Senior Services provides an array of services, including a variety of nutrition, education and recreation activities and programs. The organization also operates eight senior centers, which include three neighborhood centers, four multi-purpose centers and the Senior Wellness Center. 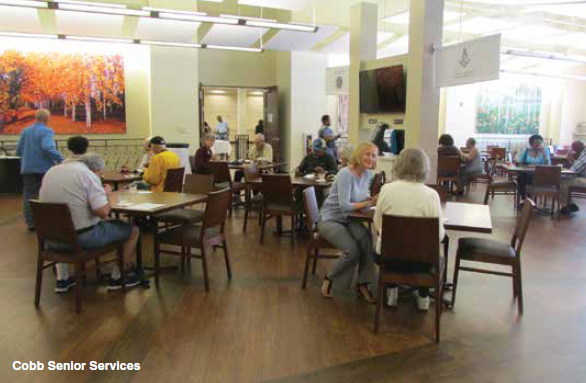 Cobb Senior Services’ Information & Referral desk serves as a senior resource center for other metro Atlanta social service agencies. For information about these agencies, call the desk at (770) 528-5364. Recent estimates from the U.S. Census Bureau show that almost one out of every 10 residents in Cobb is 65 years old or older. According to Cobb County Senior Services, most seniors in Cobb live near Smyrna and Marietta, as well as the east Cobb area. 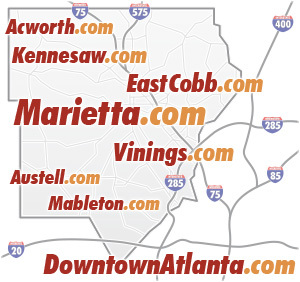 Cobb is home to many leading hospitals, clinics and physician practices. 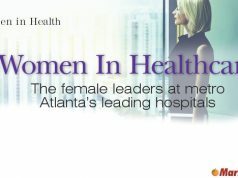 Among them is Northside Hospital Health Care System, which has eight Cobb locations, including five imaging centers, two cancer centers and one family medicine/urgent care facility; and WellStar Health System’s WellStar Cobb Hospital in Austell, and WellStar Kennestone Hospital and WellStar Windy Hill Hospital, both in Marietta, two health parks, community hospice centers and seven urgent cares. Cobb Senior Services can also assist with making sure you or your loved one receives the in-home services you need, from personal care assistance to homemaker services and Meals on Wheels. Wherever you choose to live in Cobb, you will benefit, from easy access to the interstate system to get to Downtown Atlanta to taking a short drive to north Georgia to experience those mountain views you always dreamed of. Cobb is also close to all that Atlanta offers in cultural events and activities, as well as the sporting events that come with living near a major metropolitan area, and it is within easy driving distance to Hartsfield-Jackson Atlanta International Airport. Not a fan of the bustling big city? You don’t have to leave Cobb to find something fun to do. 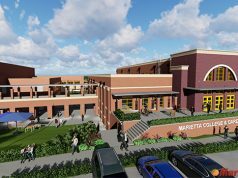 The Cobb County Civic Center in Marietta and Cobb Energy Performing Arts Center offer year-round concerts, comedy shows, plays and other performing arts events. Even Cobb’s cities are buzzing with activity. From food trucks and farmers markets to art walks and outdoor concerts, Marietta, Kennesaw, Smyrna, Powder Springs, Acworth and Austell have plenty of reasons to get outside and meet your neighbors. You don’t have to leave Cobb to keep your grandchildren entertained, either. Cobb is home to both Six Flags Over Georgia and Six Flags White Water amusement parks, as well as more than 40 public parks and recreation centers, so fun is never too far away whether you’re planning a picnic or ready to hit the hiking trails. With so many home options in Cobb, a senior-focused community is ideal for many retirees with unique needs. A variety of cottages, garden homes and apartments are available at Sterling Estates Senior Living Communities in east and west Cobb to fit any desires, according to manager Pete Green. “We handle all the hassles of home ownership,” he adds. Seniors may also want to consider checking out Presbyterian Village in Austell, which provides residential living apartments, supportive living with staff to help with daily activities and assistance, the Morris Health Center, which is a 24-hour skilled nursing care and therapy services, and Hearthstone with secure, supportive living for people who need memory support and oversight for various conditions. Another option includes Arbor Terrace of Burnt Hickory, located in Marietta on Burnt Hickory Road. It opens in spring 2017 and will provide both assisted living and memory care, which offers 24-hour support for seniors with Alzheimer’s disease and other types of dementia. 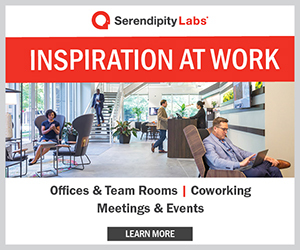 The community prides itself on “Engaged Living,” offering residents a full calendar of activities and events focusing on art and education, health and wellness, purposeful living and more. Cobb residents who are at least 62 years old are eligible for exemption from school taxes. Residents who are at least 65 years old are also eligible for exemption from certain property taxes. With approximately 1,350 residents using county transportation services annually, Cobb provides dependable, radio-dispatched vans at low cost to medical and nutritional facilities and designated senior centers throughout the county. For more information about senior transportation in Cobb, call (770) 528-5364. There’s no better way to experience Georgia’s wonderful climate than on the golf course. Cobb County Parks offers two outstanding public golf courses, the award-winning Cobblestone Golf Course and Legacy Links Golf Course. 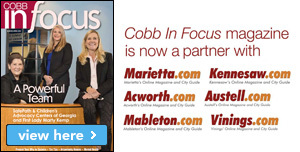 There are also a number of private courses throughout Cobb, many with substantial senior discounts. Dogwood Golf Club, a semi-private club in Austell, is celebrating its 50th anniversary in 2017. Senior rates for 18 holes start at $36 plus tax and include a cart. Senior memberships are also available and include unlimited greens fees and up to 20 percent off food and beverage purchases and 15 percent off Pro Shop purchases. Other activities include trivia nights, senior play days and ladies play days.